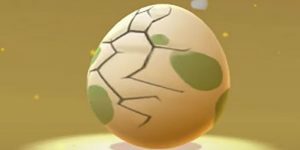 Our complete Pokemon Go Egg Chart will let you know which Pokemon hatch from a 2km, 5km, and 10km egg. 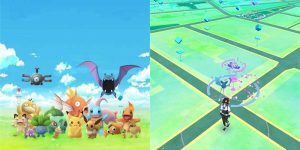 Learn how to hatch eggs in Pokemon Go. 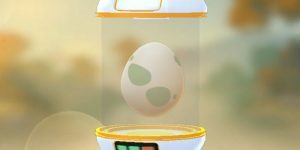 Hatching Eggs in Pokemon Go is a must for trainers. 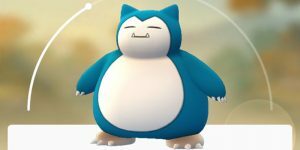 We’ll teach you how to hatch eggs in Pokemon Go fast and efficiently and share a Pokemon Go egg chart.